We're proud of the quality service we give to all of our customers and we encourage you to check us out for yourself. In fact, we'll provide a complete list of references upon request - including contact information. Below is a sample of some of the wonderful things our satisfied customers are saying about us! 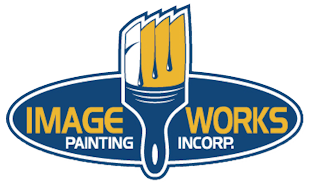 Other companies give you a general 'We'll powerwash & paint' attitude.ImageWorks Painting tells you that they will do things that you probably didn't think about! They were definitely worth the money! The crew members who stripped the old stain and applied the new stain did a good job of prepping the area before any work was done and cleaning up afterward. Everyone was friendly and professional. Would use them again. The end result was professional and stunning. In fact, six separate neighbors made a point of knocking on our door and complimenting us on the attractiveness of our house. We would definitely use them again. We told our neighbors this evening, not only did they do a great job, but they were such nice people to have work in our home. 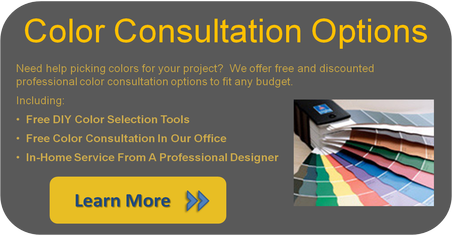 We would highly recommend Image Works Painting! Thank you! All and all we're impressed with the job and I think the house looks a lot better! I am going to send you some more photos but wanted you to see how amazing the fire hall looks….The members of the church that meets here and anyone who has seen it so far is amazed to say the least. Thanks so much for your prompt response to my questions. I wanted to shoot you a quick e-mail to tout the wonderful job the painters did at my house last week, they were truly courteous... I have complete confidence of referring your services to my friends requesting my recommendation due to the outstanding job. We can’t thank you enough for the beautiful job your company did painting the outside of our home. We have had many compliments from neighbors about the outstanding paint job. Thank you so much for the terrific job you and your crew did painting the exterior of our home. I’m so impressed with the quality of your work, the care that you took cleaning up and the professional approach that you took while working here at our home. I am writing to commend the management and the workers of ImageWorks Painting... The result of your workmanship is a fine piece of work admired by our neighbors and appreciated by my wife and myself. The workers were not only knowledgeable about their job but they were courteous and asked questions before making assumptions about what was to be done. Your guys did such a great job today painting our foyer and bedroom. We were so impressed on their professionalism and attention to detail. Thank you for providing quality service. We look forward to working with you again in the future. Great results, big improvement in overall appearance of the house. The crew showed up early, worked throughout the day. It was a fantastic experience!! They were there on time and ready for work. Everyday we would have anywhere between 3 to 5 associates in our house working. Everyone more polite than the last. They respected our house and our belongings and even my dogs!! My Goldens loved the guys! In 3 days our house was painted, cleaned and all put back the way they found it. They were polite, fast and accommodating. The crew came to my house on the hottest 2 days of the year. Their work was clean and accurate. House was pressure washed then the next day two coats of paint were applied. I do not have a problem recommending this company. Their staff was good to deal with and were prompt to return my calls. 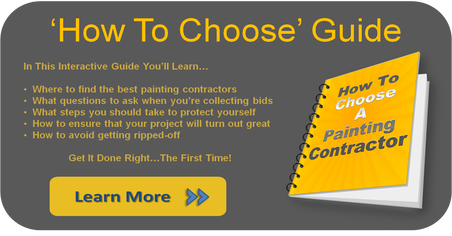 I've dealt with bad/flakey contractors before and I would NOT put these guys in that category. Would defiantly consider using them again. Our house and deck look amazing! They were great! They were prompt, polite and extremely knowledgeable!